By Kendra on June 12, 2015 in Tangential but Interesting! In addition to Jane Austen movies, BBC historical documentaries are my comfort object (maybe even more so). Especially when I’m hand sewing, I love nothing more than to binge-watch historical documentaries, and the ones made by the BBC are particularly good. If you like fashion history and/or social history (and if not, why are you here? 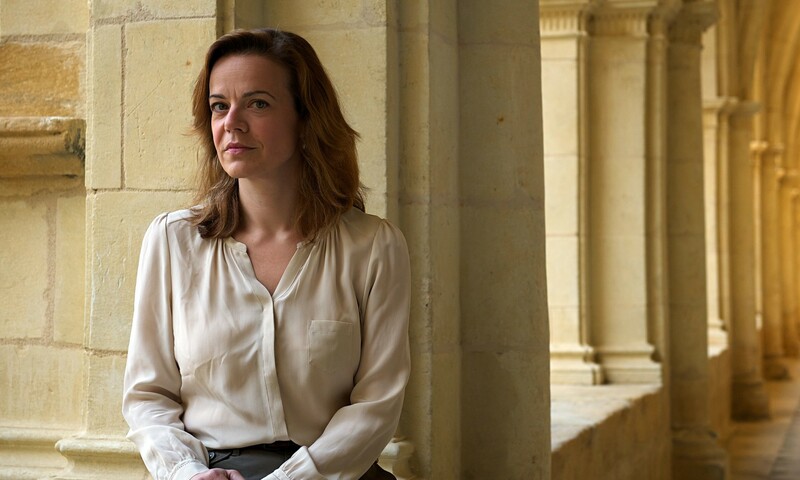 ), you’ll join me in particularly loving the documentaries hosted by these three historians: Helen Castor, Lucy Worsley, and Amanda Vickery. They’re smart women who know their stuff and are really good at telling stories. Obviously if you’re in the UK, you can (and probably have) watched many of these on the BBC. For those in other countries, many of them are available on Amazon (streaming and/or DVD) and YouTube — but, things on YouTube get pulled down all the time. I’m embedding videos below, but if they don’t play when you read this, try searching for the title of the documentary, and see if you can find another version. And if you can’t find it on YouTube, then check for DVDs! Castor was Director of History at Sidney Sussex College (one of the many individual colleges that make up Cambridge University). Her focus is on the medieval era, and her books include Blood and Roses (2004), a biography of the 15th-century Paston family, whose letters are the earliest surviving collection of private correspondence in the English language; and She-Wolves: The Women Who Ruled England Before Elizabeth (2010). She now focuses solely on media and writing. Here’s the first episode on YouTube, you’ll find the second and third linked on the sidebar (or search for them). If you like these two, you should also check out her recent release, Joan of Arc: God’s Warrior (2015). Worsley is the Joint Chief Curator at the UK’s Historic Royal Palaces (the independent charity looking after the Tower of London, Hampton Court Palace, Kensington Palace State Apartments, the Banqueting House in Whitehall, and Kew Palace), and previously worked with historic homes and English Heritage. She’s written a number of books, most notably If Walls Could Talk, An Intimate History of the Home (2011). This is on YouTube, but the picture is weirdly dark … BUT! This is going to be shown June 21, 2015, on PBS, so watch/record it! Hopefully it’ll be available to watch on the PBS website after that date, too. You can also buy it on iTunes. 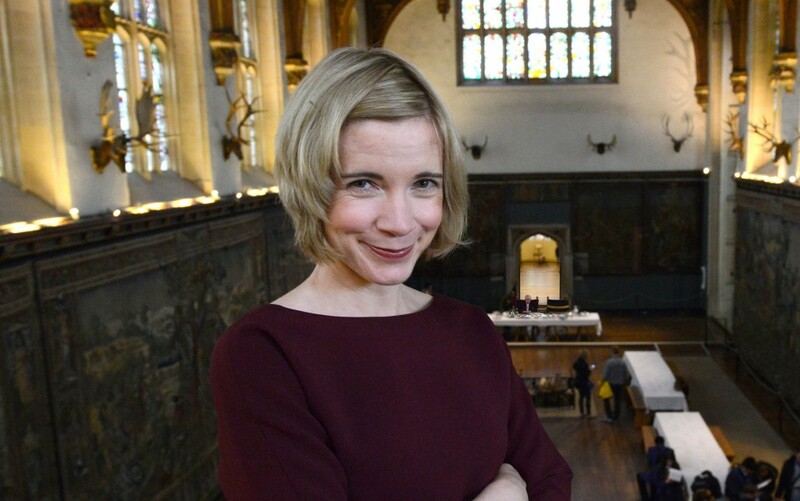 “Lucy Worsley, chief curator of the historic royal palaces, takes us through 800 years of domestic history by exploring the British home through four rooms, meeting experts and historians on the way.” Here’s a review with more info. I can’t currently find it available in the US, but try searching on YouTube and see if it pops up. 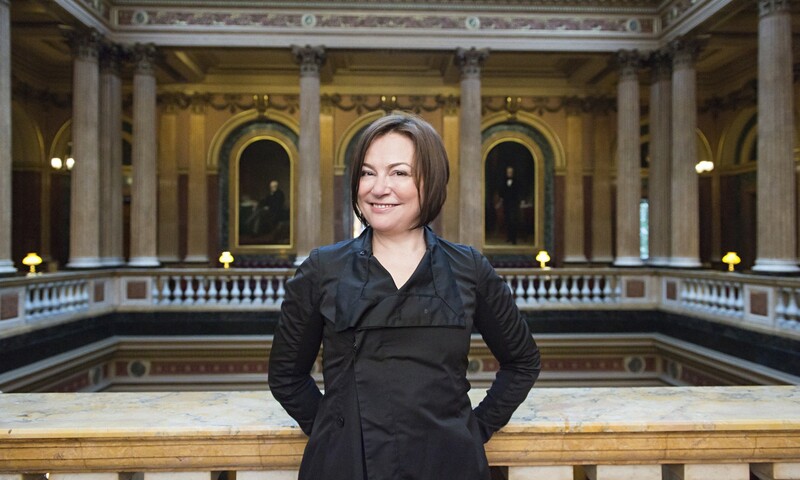 I have a serious girlcrush on Amanda Vickery. 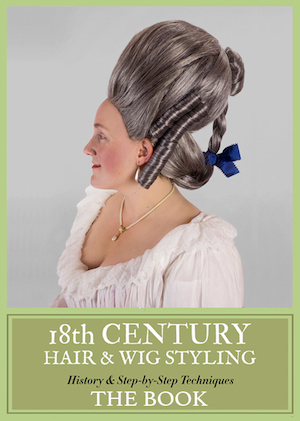 The woman is SMART and totally into the 18th century and social history. Be still my beating heart! She’s a professor of early modern history at the University of London and has published two fascinating books: The Gentleman’s Daughter: Women’s Lives in Georgian England (1998) and Behind Closed Doors: At Home in Georgian England (2009). “In this three part series, historian Amanda Vickery explores how the great British obsession with our homes began 300 years ago.” Here’s a longer review. Here’s the first episode on YouTube (search for the other episodes). You can also buy it on DVD. This is a radio series that made me PLOP with happiness. “Historian Amanda Vickery presents a series which reveals the hidden history of home over 400 years, drawing on first-hand accounts from letters and diaries.” Read this longer review, and you’ll hopefully understand my happiness! The only way to get your hands on this is to buy the CD or buy it on iTunes. It’s BEYOND worth it. I enjoy Lucy Worsley’s documentaries very much. One of my favorites is “Dancing Cheek to Cheek: An Intimate History of Dance,” co-hosted with Len Goodman from “Dancing With the Stars.” It’s not very much about clothing, though they do dress up in period styles to try dancing key dances from each era. Historic dances done in historic clothing – two of my favorite things! I really liked the way they showed how the clothing styles influenced the movements of the dances—especially the waltz—making it more than just dressing up. These shows are all fantastic and I love the ladies as well! There are some other documentaries which are also great (if you haven’t seen them already); ‘Suffragettes Forever!’ with Amanda Vickery is a series about the amazing women in the suffragette movement. ‘Dancing Cheek to Cheek’ by Lucy Worsley is a really fun series about the changing styles of dance from the 18th century onwards and Lucy and dancing professional Len Goodman get to try on some beautiful costumes and try the dances. They also talk about how the changing waistlines also affected the positions of the dances over time too! Also you can’t miss the documentaries by Dr Suzannah Lipscomb – especially her Hidden Killers of the Tudor home/Victorian home series, which is fascinating. Oh good taste LydiaR! ;) Your comment must have been getting processed when I posted mine! Yes ‘Dancing Cheek to Cheek’ was a really enjoyable series. I wanted to see more! Would you be willing to do a retrospective look on some of the Beeb’s social history documentary series with Goodman, Ginn, Langlands and Pinfold ? They’ve been running, on and off, since 2005. No need to rush a review, I’m just curious whether you might have a look at them in the future. I’m quite interested whether the clothes worn by the presenters and their guest experts in the various series fit the period. There’s some 7 interconnected shows to cover, with a timespan from the 13th century to 1945. The focus is mostly rural, so don’t expect overly extravagant clothes.